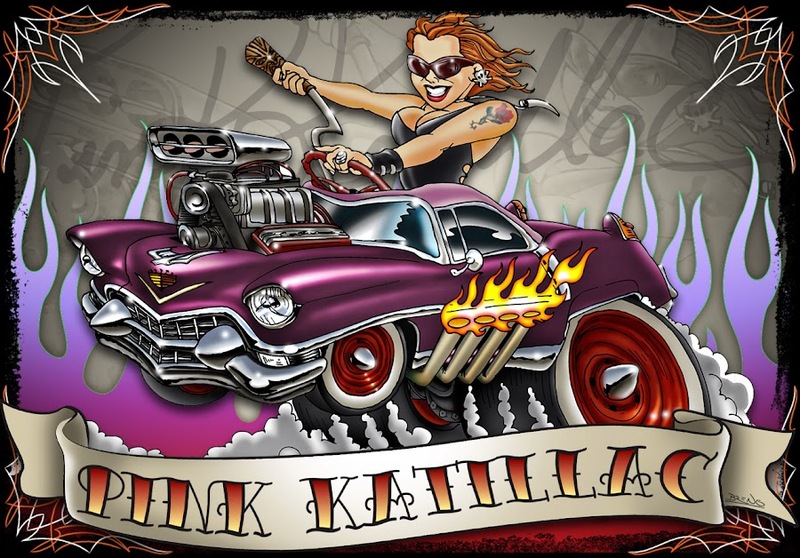 Pinkkatillac๑Kustom Kulture: Look at that Cadillac! 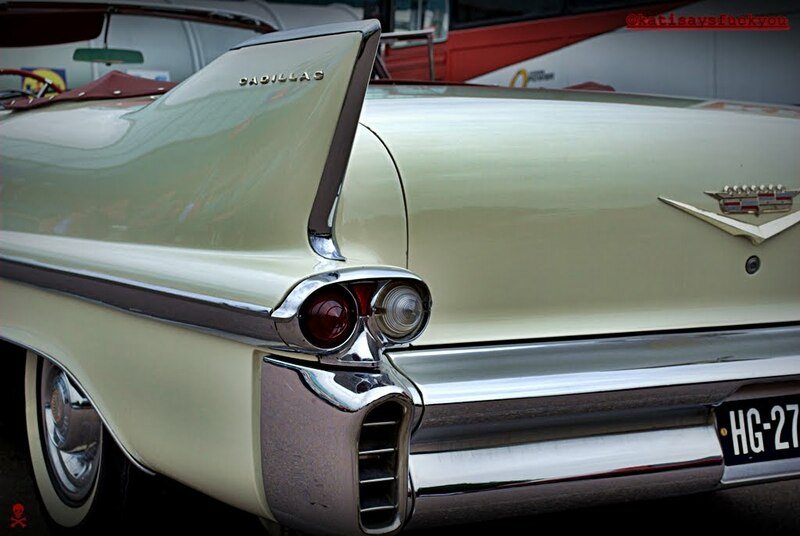 Well it's the finest lookin' car, that ever rolled of the line! Any other car would just be wasting your time. 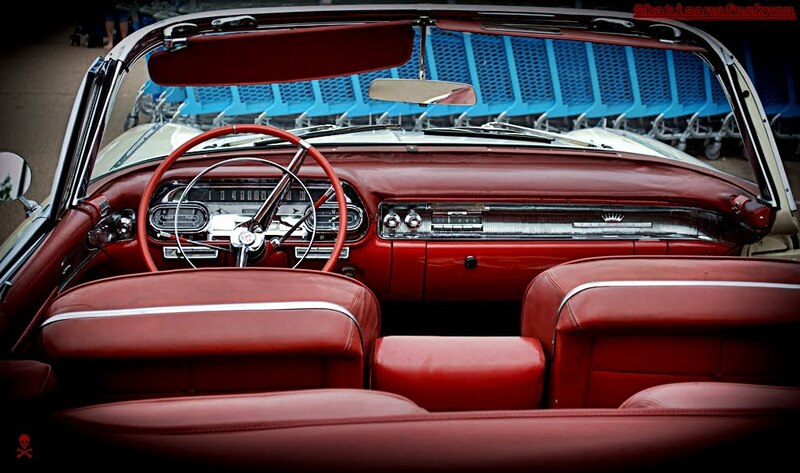 Ooh... One fine day I'm gonna make a Cadillac mine!